This month’s review will cover firstly the development and weaving of the last major motif. The source of inspiration is the spiral which I have selected as being representational of New Zealand. While I have been to New Zealand and think that the country is truly beautiful and I cannot wait to get back there again (perhaps next year), it was an encounter with a New Zealand lady at a particularly difficult time that had a very significant connection. 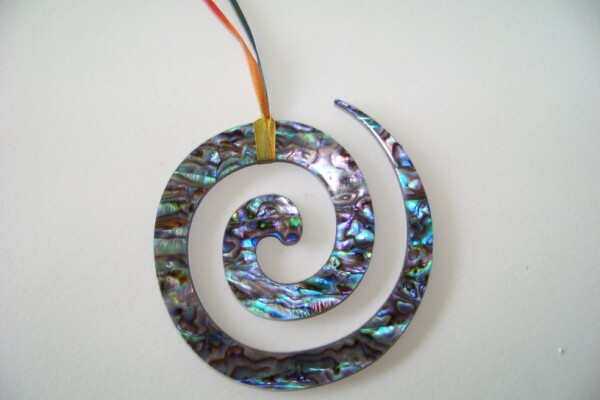 She provided me with the information that the spiral can represent a new beginning and later sent me a spiral from a paua shell. It has a permanent place hanging in my studio. I have also come across spirals in many places including on an ancient site in New Mexico. 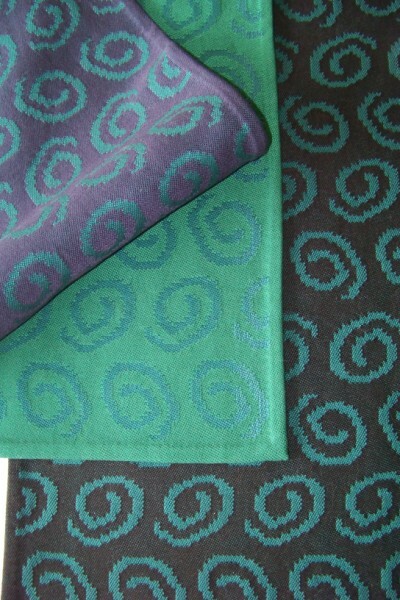 The following images are of two of the interpretations of this motif into woven structure. The last week in March saw me drive to Mittagong. Yes I am back! 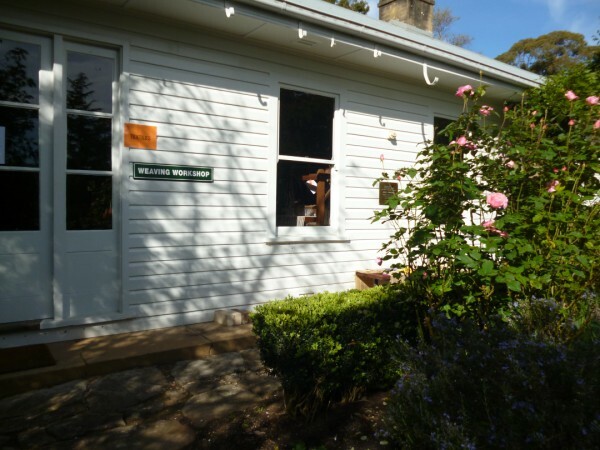 For those of you who have been following my blog since the beginning, you will know that this all started with a residency at Sturt as a means of recording my adventures. At the end of March I set up my solo exhibition in Sturt Gallery with the opening on Sunday 1st April. I was absolutely humbled and delighted by the number of friends who came from far and wide as well as the general public that attended. 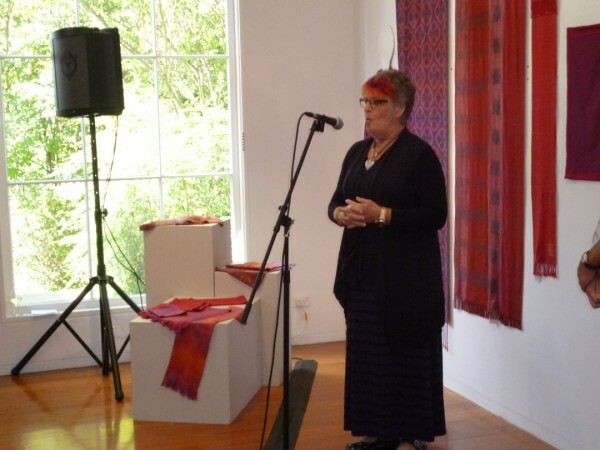 My friend, Glenys Mann spoke beautifully to open the exhibition. Thank you to those who came. I would also like to acknowledge the staff at Sturt who made it all possible. The exhibition will be up till 13th May. If you do come, please make sure you come and see me in the studio. I am about to embark on another 3 month residency. 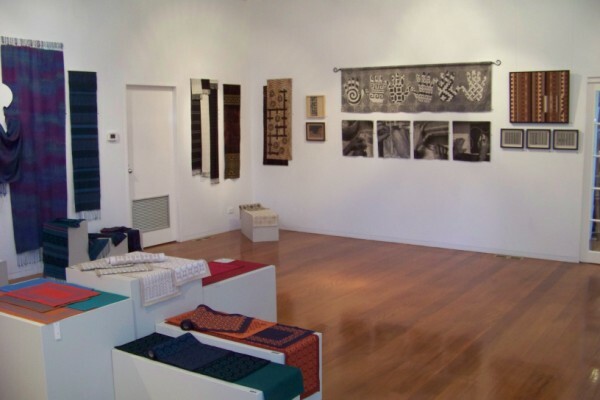 The following are some images of the exhibition. For those who have been following the development of this work you will see some familiar pieces as well as some that I have not previously shared. 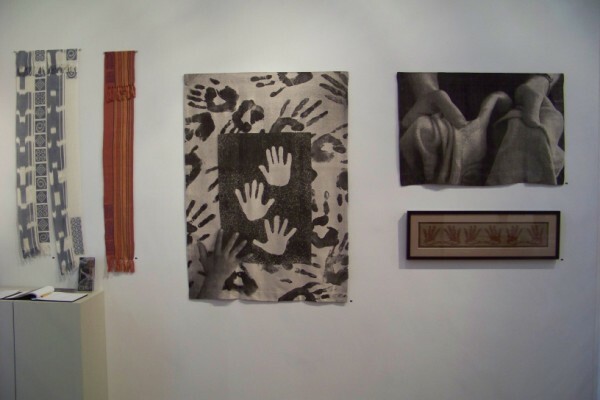 The following four views give an overview of the exhibition. This set of images show detail of the motifs developed from a particular country and experience. I thought that I’d also share the brief artist statement that accompanies the exhibition. Have you ever stood in front of an object and wondered: Where have I seen that pattern before? Maybe it was in another place, another medium, another time. I had this experience in full force when I was standing in St Marks Square in Venice and looked at the brickwork of the Doge’s Palace and was instantly aware that it was a weaving pattern. 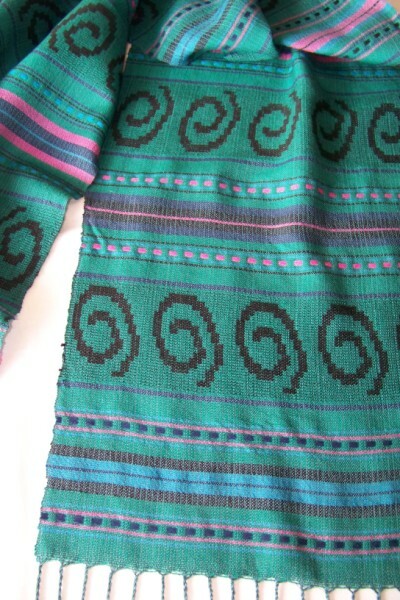 My research later uncovered that it was in fact credited as being inspired by textiles. Since then I have become increasingly aware of the commonality of design across tome and place. 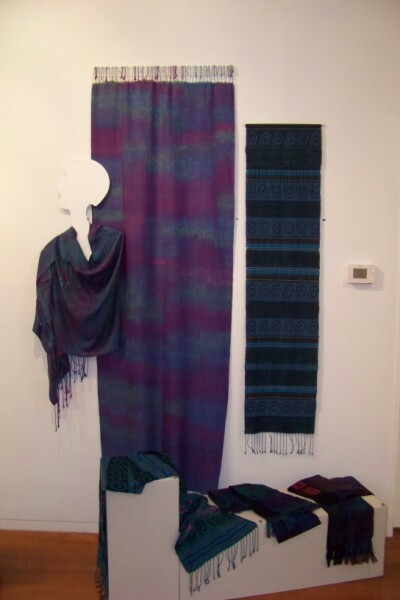 Patterns that had very local roots can also be found in another country and perhaps many hundreds of years earlier. The same pattern may appear extensively in several mediums and in relatively common usage across cultural groups. It is this universality of design that is the focus of this exhibition. Universality of design will be explored by selecting design from across medium and cultures. 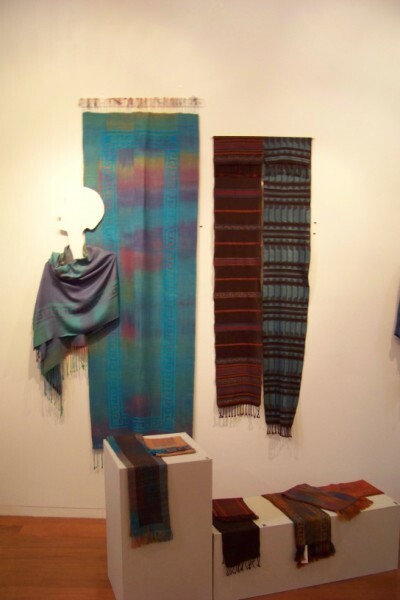 While the selected designs may be found in textiles, the emphasis was on selecting those from outside my medium of the handwoven. In addition the initial concept must be informed by my experience. I must have been there. I must have seen and experienced. My experience provides an extra dimension and level of meaning. For me each of these designs have meaning, often relating to others. 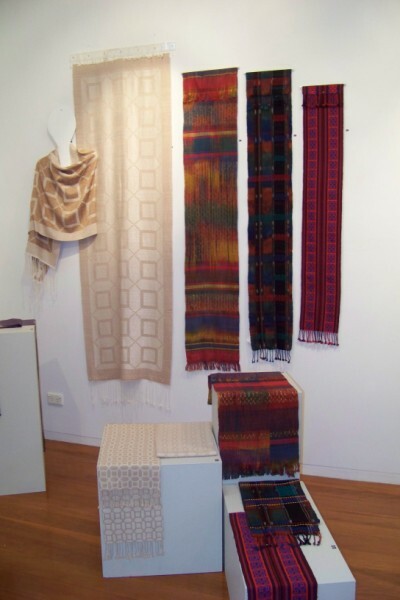 The countries that I have sourced motifs from include: West Timor, New Mexico, Italy, New Zealand and India. In addition the motif of the concentric circle has significant meaning as representational of an aboriginal design for “meeting place”. 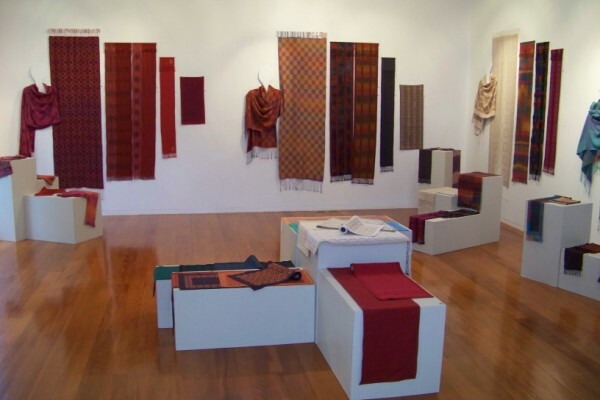 These designs have then been interpreted into woven cloth in diverse technical interpretations. 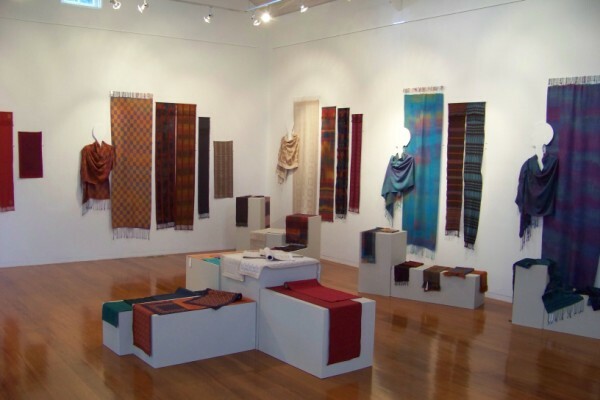 The designs have been handwoven on a variety of looms from conventional 8 shaft loom to 24 shaft computer assist, draw loom and jacquard looms. 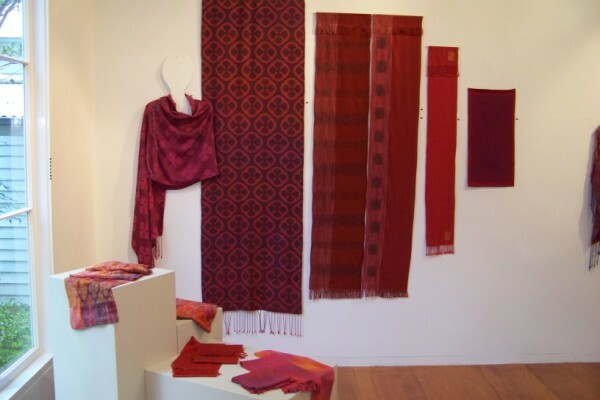 In the process of developing design, I have also referenced aspects of traditional cloth. 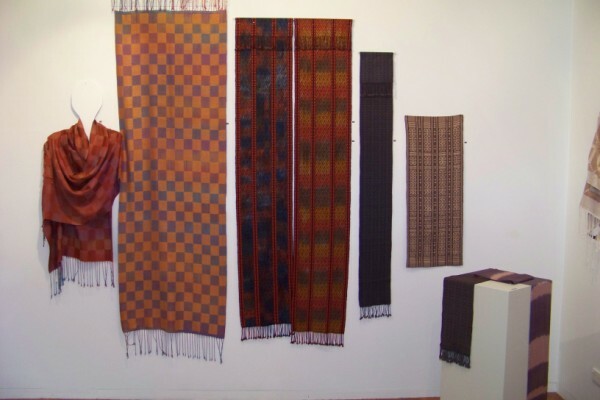 It is not however my intention to recreate one of these traditional textiles but rather interpret several influences to achieve something totally unique, hand woven by me in a design that spans time and place. Parallel to this is the awareness that when contemplating the universality of design, the underlying fact is that wherever a crafted pattern appears; it is always the result of someone’s endeavour. It bears the signature of the maker’s hand, expressing the universality of man (and woman), the creator…across media and disciplines- without boundaries. And finally some images of the studio where I am now doing the artist residency. On my last residency I recorded the passage of time with an image of a tree just outside the studio. 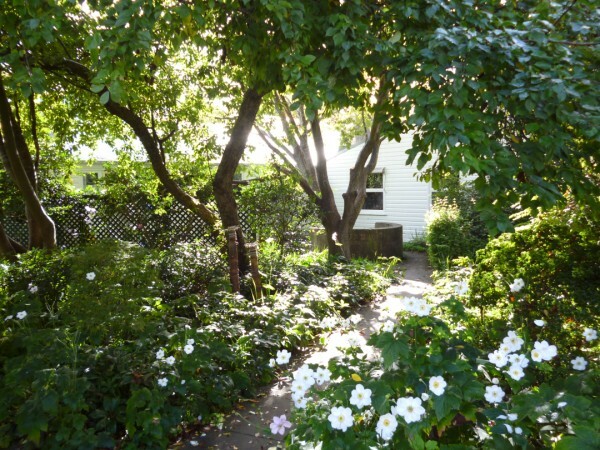 This is an image of a garden at the back of the weaving studio. The gardens are beautiful. Maybe I will record the passage of time with this garden. You are currently browsing the Kay Faulkner's Blog blog archives for April, 2012.